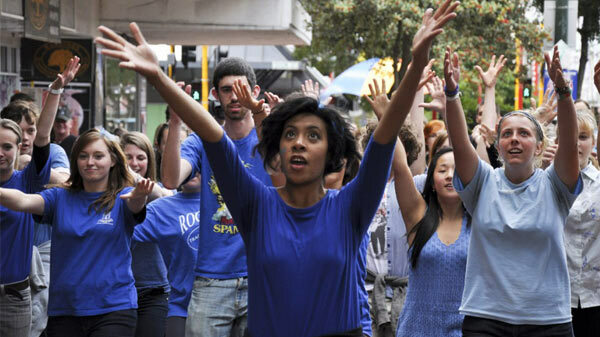 Outraged by being the first generation to face the prospects of a less prosperous and bright future, a group of young New Zealanders have launched a campaign to mobilize fellow citizens of all ages to solve the climate crisis. They call themselves Generation Zero. The group criticizes the New Zealand government for having no credible plan for meeting its targets to reduce greenhouse gas emissions. Although New Zealand has set ambitious emissions reduction goals and a target of 90% renewable power by 2025, Generation Zero points out that government policy has been backsliding and is actually encouraging increased fossil fuel use, for example by planning to expand lignite (low grade coal) extraction and by funding roads more robustly than trains, buses, and bike and walking paths. 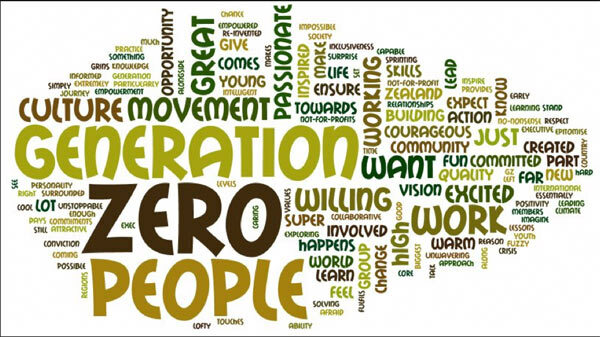 The group is calling upon New Zealanders of all generations to join the Zero Carbon Pathways project, a research project to provide solutions for New Zealand to tackle and solve its part of the climate problem. 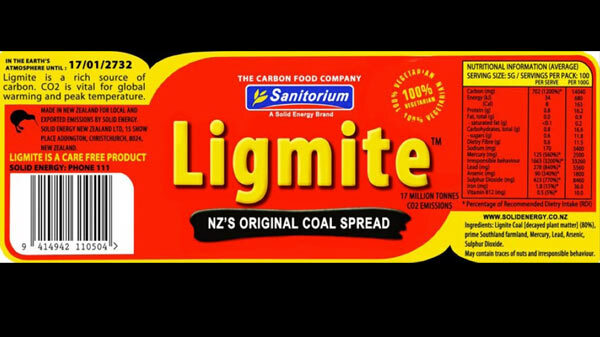 * A word about definitions for those who may be linguistics minded: Since New Zealand has no nuclear power or plans for building nuclear power plants, a zero carbon goal in the country would by definition be a 100% renewable energy goal.